No sanctions will make North Korea change its policies, says the country’s ambassador to Moscow. The diplomat added that North Korea’s nuclear program will help his country better deter the “hostile policy of the US”. “We have lived under US sanctions for decades. Under the harshest of sanctions. But we have acquired everything we wanted to. If the US hopes that our position would be shaken and changed, that is an illusion,” Kim Yong-jae told the Russian media. The diplomat added that North Korea’s nuclear and rocket programs will help his country better deter the “hostile policy of the US” and protect the Korean Peninsula from a nuclear war. “The sanctions resolution of the UN Security Council has been forced by the US, which uses the council as a tool, and is illegal. We fully reject and strongly condemn this resolution,” Ambassador Kim said. “Instead of acknowledging the reality and making the right choice, the US is using our most justified measures of self-defense to try and strangle our country,” he said. 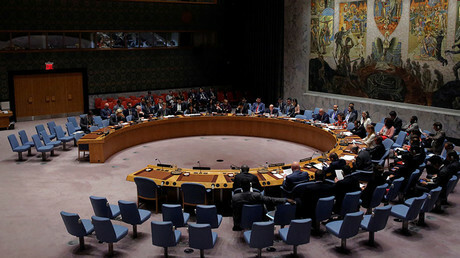 Earlier, the UN Security Council imposed the harshest-ever economic sanctions against North Korea, putting a cap on the amount of fuel it can buy and further restricting import of crude oil. It also banned textile trade with the country, targeting one of its major export articles. The measures were taken in response to Pyongyang’s latest nuclear test. 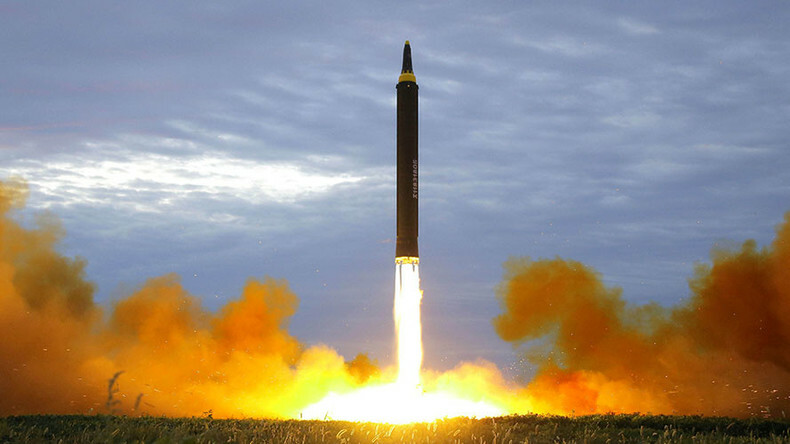 North Korea detonated a device, which it said was a thermonuclear bomb small enough to fit on a long-range ballistic missile.